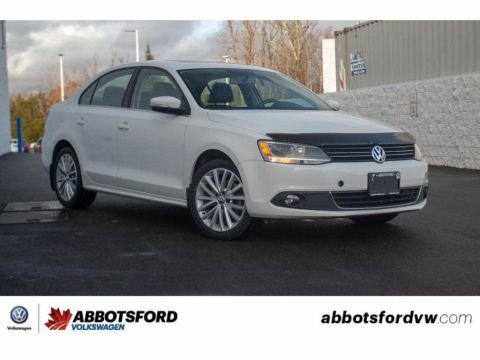 HEATED SEATS, BACK-UP CAMERA, DUAL-ZONE CLIMATE CONTROL, APPLE CAR PLAY/ANDROID AUTO, SUNROOF AND MUCH MORE! Are you looking to stand out, turn heads, and catch eyes? 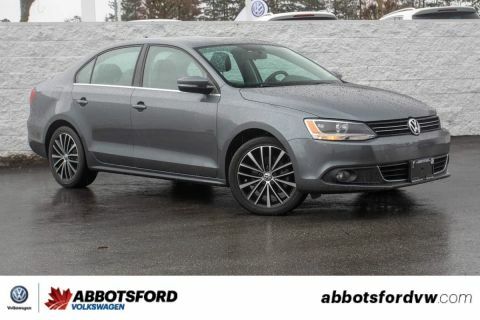 Than this 2017 Volkswagen Jetta is the car for you! 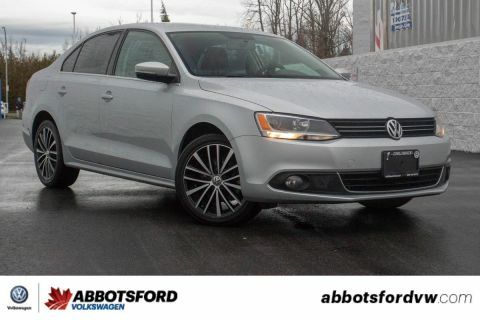 This is a Wolfsburg Edition, which is a special trim that was build to celebrate the last model year of this generation of Jetta! 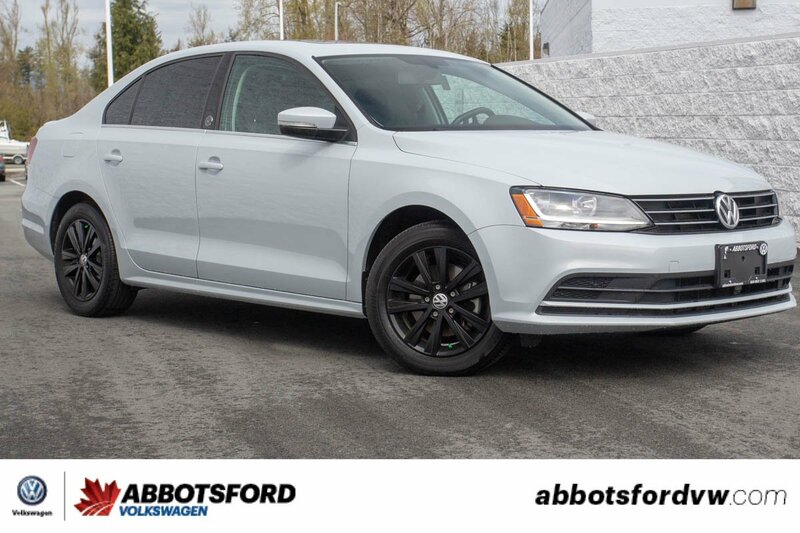 This particular one comes in an awesome White Silver finish and black painted rims, making this a very unique car that is sure to get recognized!